Twinlab – Folic Acid 800 mcg. Well tolerated by the most highly allergic individuals. Twinlab folic acid caps are easier to swallow and assimilate. 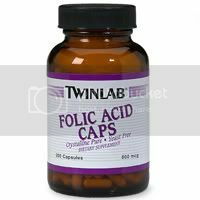 Twinlab Folic Acid Caps are easier to swallow and assimilate. Well tolerated by the most highly allergic individuals. Free of the most common allergens such as corn, yeast, rice, barley, wheat, lactose (milk sugar) and all milk citrus, fish and egg products. Packaged in a glass bottle for maximum stability, quality and freshness. This product is manufactured at our own state-of-the-art facility. Tablet binders, coatings or colorings, corn, yeast, rice, barley, wheat, lactose (milk sugar) and all milk, citrus, fish and egg products, flavorings, sugars, salt, artificial sweeteners, colorings, preservatives or salicylates. 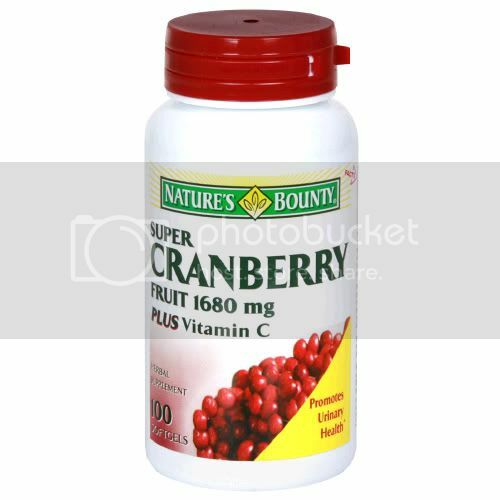 As a dietary supplement, one capsule daily or as directed.